Orlando is ever-changing, and 2018 is no exception. 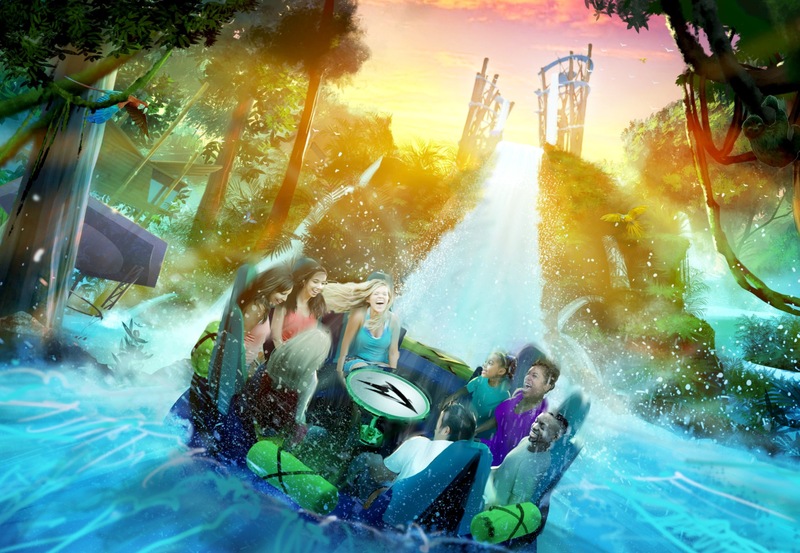 A host of awesome new rides are coming to the Orlando theme parks in 2018, from immersive new lands to adventurous fast rides to splish-splashy fun. 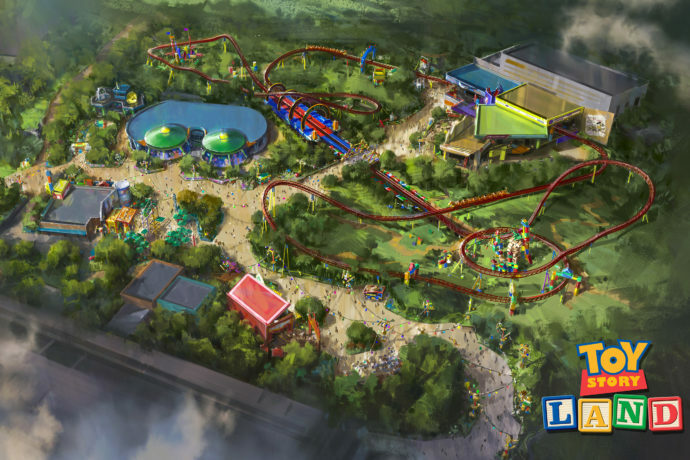 Here’s our list of the 5 most anticipated new attractions for 2018.